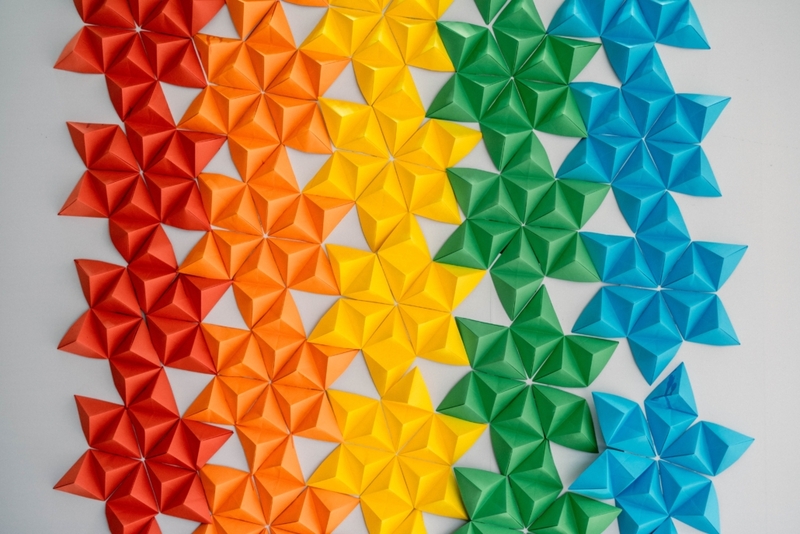 Learn the basics of kirigami, the art of paper engineering that creates magical pop up cards. With nothing more than a piece of paper and a few simple cuts across a fold, you can create your own pop up greeting card. Make a few more and bind them together for a little pop up sample book. Note: This class will be downtown at the Grand Marais Arts Festival in the Art Colony tent.